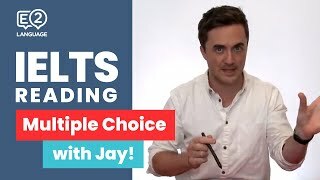 E2 IELTS Reading: Multiple Choice | Super Skills with Jay! 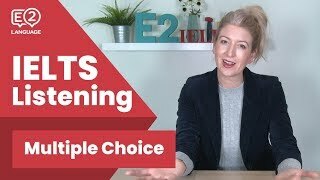 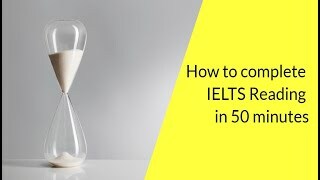 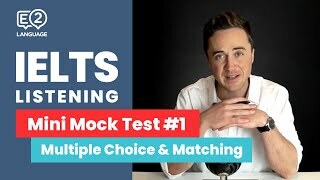 IELTS Listening: Mini Mock Test 1 | MULTIPLE CHOICE and MATCHING! 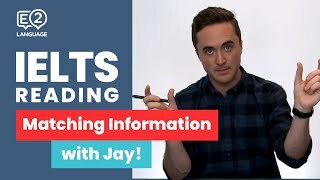 IELTS Reading: General and Academic | MATCHING INFORMATION with Jay! 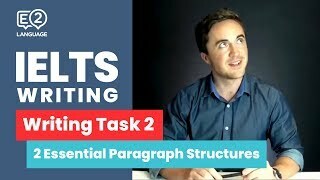 IELTS Writing Task 2 | TWO ESSENTIAL PARAGRAPH STRUCTURES with Jay! 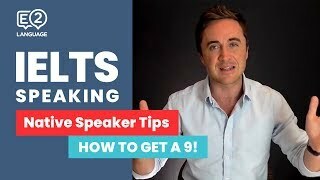 IELTS Speaking Tips: A Native Speaker Tells You How to Get a 9! 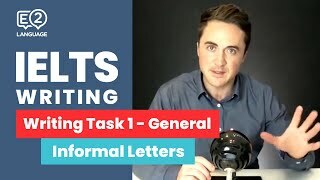 IELTS General Writing Task 1: Informal Letters | 6 STEP METHOD with Jay! 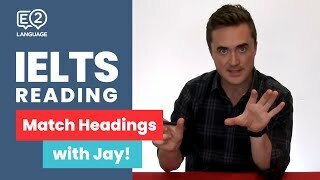 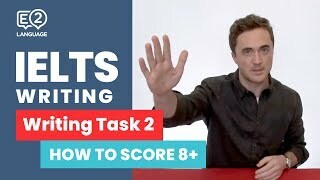 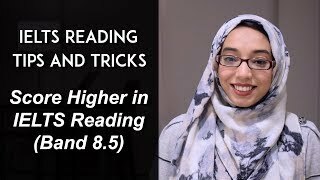 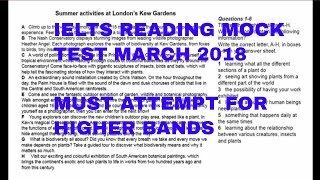 E2 IELTS: Reading | Match Headings with Jay! 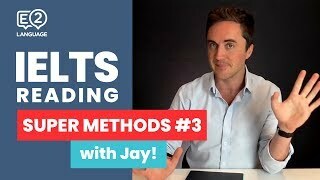 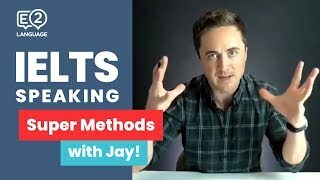 IELTS Reading | SUPER METHODS #3 with Jay! 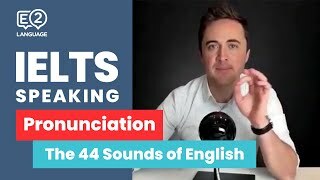 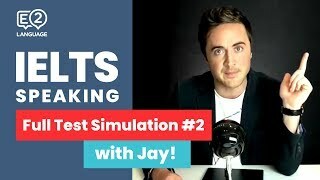 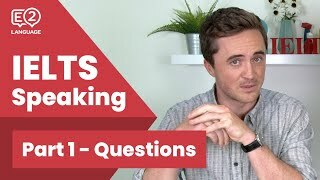 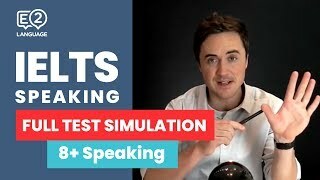 IELTS Speaking | FULL TEST SIMULATION with Jay! 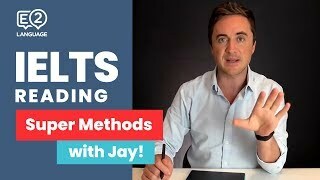 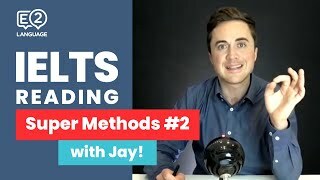 IELTS Reading | SUPER METHODS #2 with Jay!